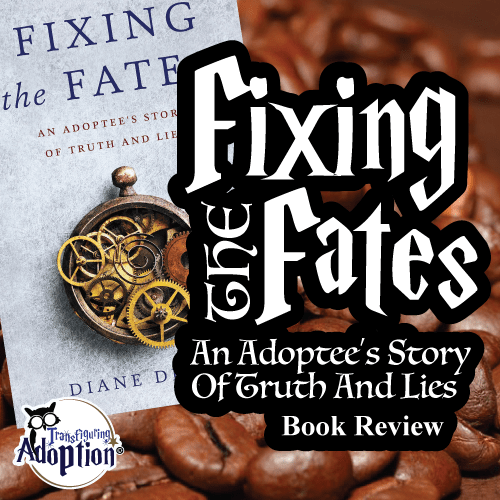 The most powerful and important voice for adoptive parents to hear is that of the adoptee. 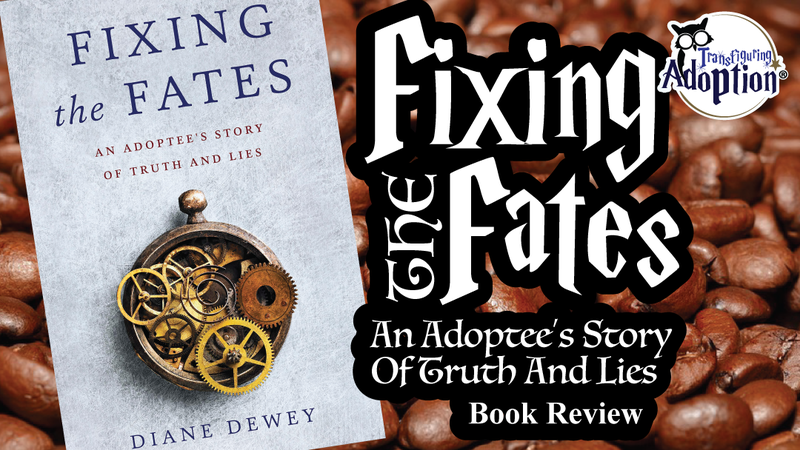 In this book, readers will find the wisdom of not only an adoptee who experienced being adopted internationally, but one who now has years of experience as a therapist working with adoptees and their families to draw upon as well. 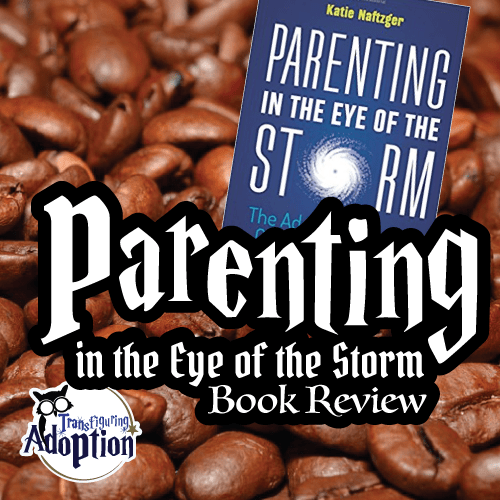 Parenting in the Eye of the Storm begins with a chapter that delves into the many layers of loss that adoptees experience describing 8 different losses, some of which are generally not thought about. Ms. Naftzger goes on to explain four parenting tasks she considers essential to parenting an adopted teen. The last three chapters discuss race, privilege and cultural norms, mental health, and self-care. While discussions of race center upon the experience of Asian adoptees, much of what Ms. Naftzger says can be applied beyond to other interracial adoptions. 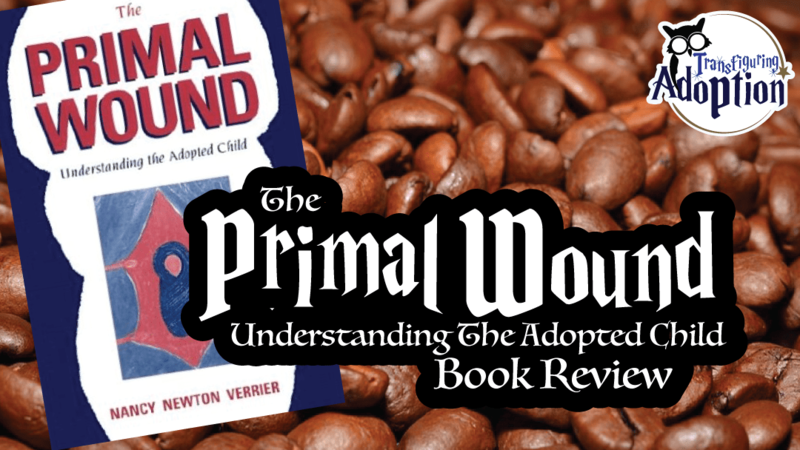 Throughout the book, adoptive parents will find practical examples, stories of the author’s experiences and those of her clients, questions for introspection, and tips including what to say and what not to say. This book is meant to be read front to back and not used as a reference. 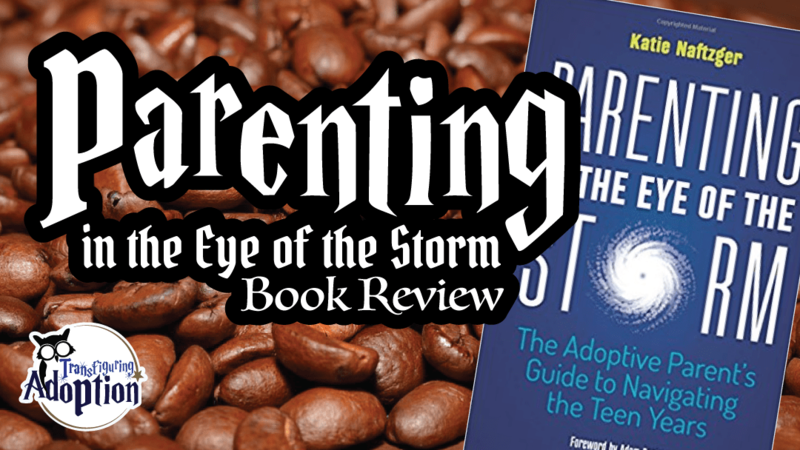 Adoptive parents will likely all find some new perspective(s) as a result of reading Parenting in the Eye of the Storm. 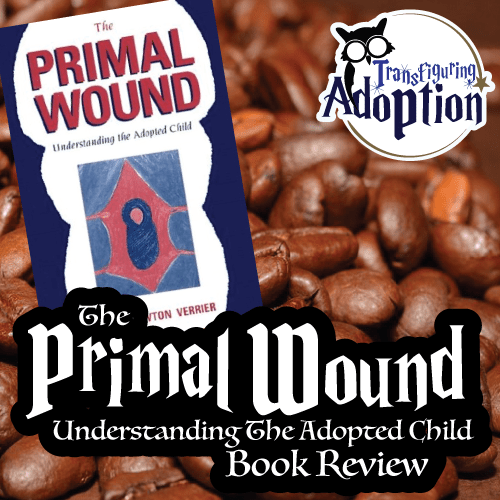 Had you previously considered all eight areas of loss experienced by adoptees discussed in Chapter One? Which of the 4 parenting tasks do you find most challenging? Which parenting task do you feel most equipped for?